Think azure waters, tropical beaches and maybe a little hula dancing? You are invited to a very special 18 night Transpacific cruise as we cross the Pacific Ocean onto Hawaii with The Crafty Chain. Being the Radiance it is a smaller ship therefore Limited Class places are available. Scrapbooking group is limited to 30, so don’t miss out and book in early. Welcome to bring husbands, family or friends who aren’t participating in classes and take advantage of the great group rate. Welcome aboard Radiance of the Seas for this awesome 18 night adventure around the top end of Australia. 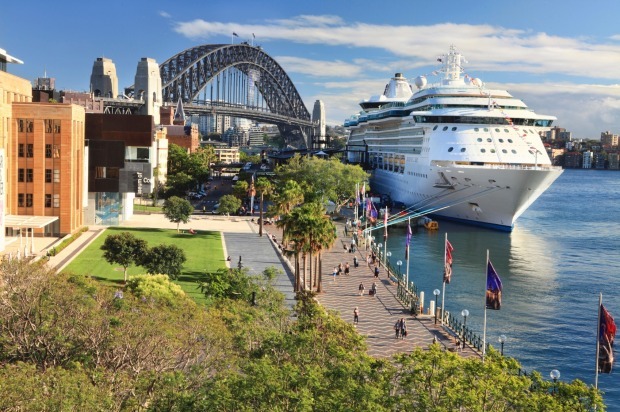 Join us in Sydney to depart on Saturday 18th April 2020… we will be sailing on the beautiful Radiance of the Seas – Alison’s favourite ship with a lovely long window viewing the horizon from your class seat.. how good is that!! We sail across to our eastern neighbour, New Zealand for 2 ports – with included scrapbook classes on the way! Firstly, Picton a picturesque seaside town to explore the scenery, pristine waters and wildlife of the Marlborough Sounds. Then we sail to Wellington, which embraces its reputation as a cool ‘little’ capital. The city centre is compact but there’s no shortage of big-city culture. The charm extends to the surrounding green hillsides while countryside and rugged coast are within easy reach. More scrapbook classes… we have quite a few ‘sea days’ so we will have plenty of time to craft and explore the ship. From New Zealand we cruise across the middle of the Pacific Ocean and over the International Dateline. An imaginary line that delineates where the day begins. The International Date Line roughly follows the 180° longitude line but passes around some territories and island groups. Tahiti in French Polynesia is our next ports of call, with an overnight stop at Papeete – known for the brilliant blue lagoons, volcanic mountains, waterfalls, black-sand beaches and welcoming people, Tahiti has all of the romance of the South Seas. 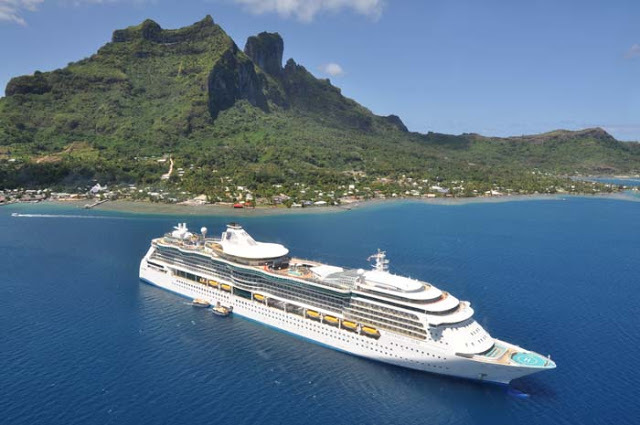 Before we cruise on to Moorea – Moorea is smaller and quiet yet scenically dramatic. The heart-shaped island is surrounded by coral reefs that create a turquoise-hued lagoon while rugged mountain peaks form a striking silhouette. 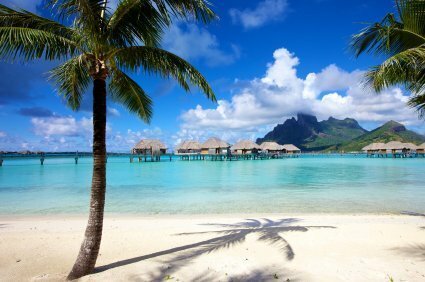 Our last island stop is Bora Bora and is one of world’s most romantic and idyllic destinations. With sugar-white beaches, lush landscapes, necklace of coral islets and turquoise-blue lagoon, the seductive charms of this Pacific playground are undeniable. A few more days sailing across the Pacific, and more scrapbooking classes, before we reach the Island of Oahu and our final destination of Honolulu, the capital of Hawaii. 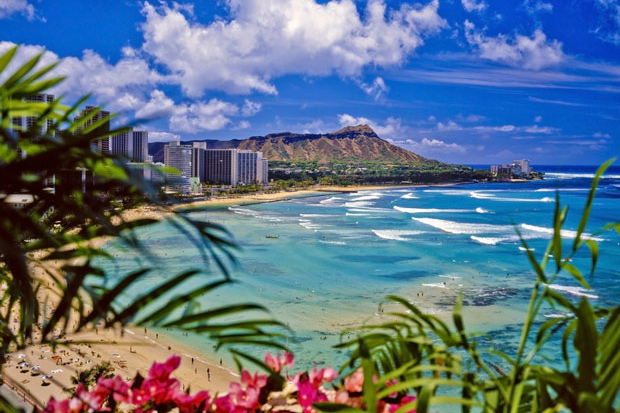 In Honolulu you can visit Pearl Harbour and view the iconic Diamond Head crater, perhaps enjoy a traditional luau or visit the palace of a Hawaiian king. You can then choose to stay and enjoy the Hawaiian Islands before flying home. You will need to arrange your own return airfares from Honolulu after the cruise. Above price is based on an INTERIOR twin share and INCLUSIVE of 6 classes/workshop fee/welcome gift prizes and giveaways. other cabin types such as an Oceanview, Balcony or Suite. Reduced rate is available for husbands, partners, family members or friends who would like to join an not participate in the classes. You’re in wine country now, a short drive will find you in the midst of the Marlborough wine region. Otherwise you can spend the day embracing the shoreline in a kayak and swimming in the pristine waters. You have now arrived in Bora Bora! A must visit is the spectacular underwater world of the region, whether by glass-bottomed boat, snorkelling, diving or on an Aqua Safari Helmet Dive. 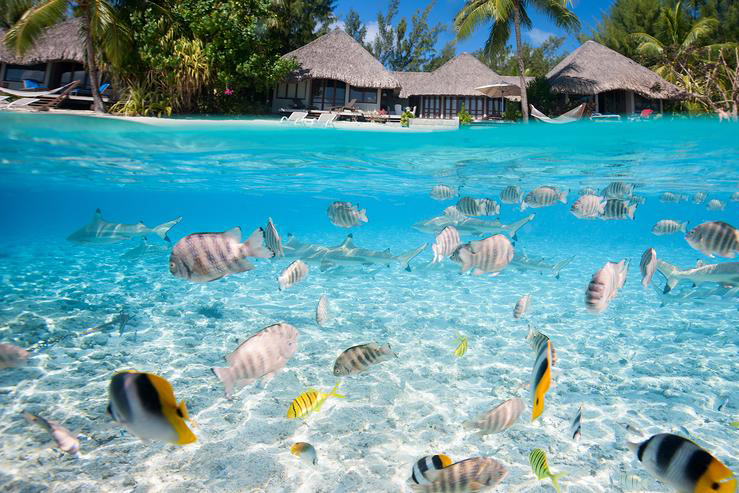 You’ll be greeted by an array of marine life, coral reefs and crystal clear water.